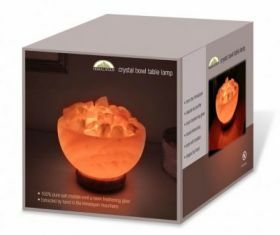 Poignantly beautiful, this is a multi-purpose Himalayan Salt Crystal Lamp that cleans the air, gives light therapy and promotes tranquility. The delicately carved bowl contains the purest Himalayan salt crystals. It combines the rough essence of the natural world with a modern smooth finish. 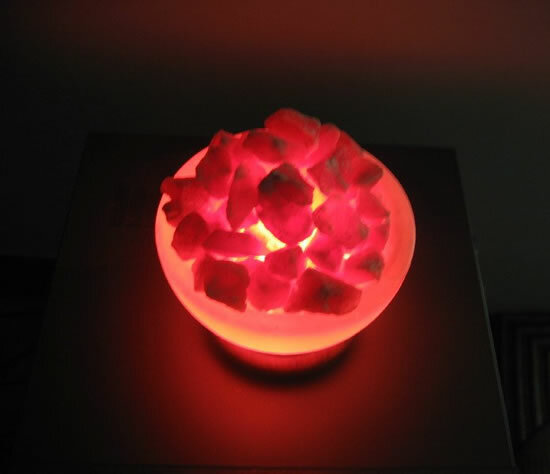 You will find a sense of balance with this magnificent piece. Premium quality unique salt lamps from the finest salt crystals from foothills of the Himalayas. No two are alike; due to the nature of rock, color may vary. 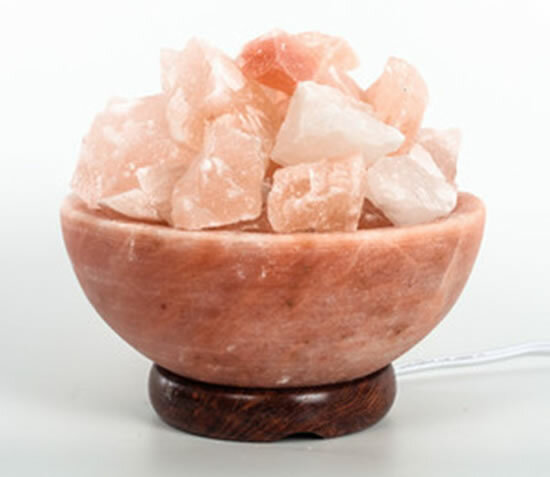 Hand carved from the purest pink Himalayan salt, these lamps embrace both beauty and function. 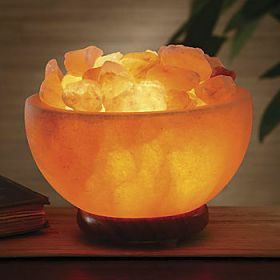 The soft light engulfs the spirit in warmth and allows you to bask in the glow of this natural wonder. 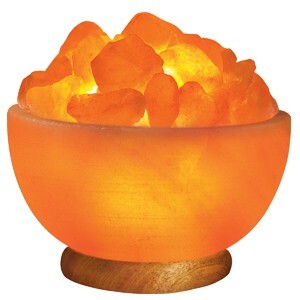 Beautiful, powerful, pure and natural define our salt lamps.